After getting a few things put away in the new apartment we decided to drive around Georgia a bit and maybe try to find some fresh peaches. 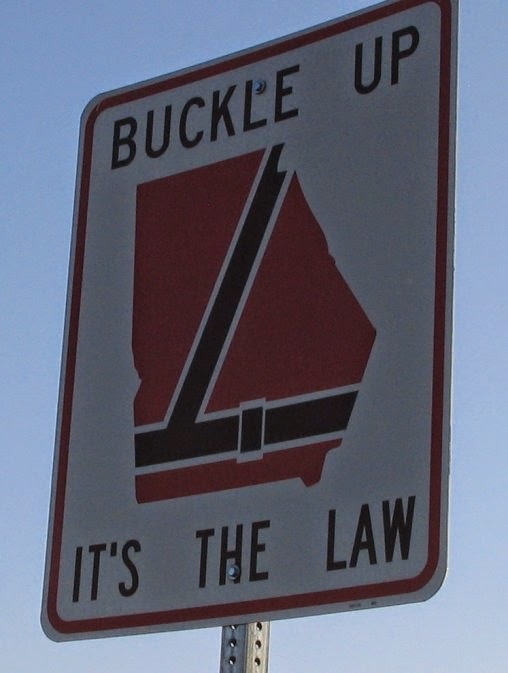 Driving around the state you'll often see this sign remind you to buckle your safety belt and I enjoy how it makes it looks like Georgia is a fat guy with his stomach sticking out. If you've ever made a drive into the South [with a capital S] you'll notice that you'll start seeing these signs before the bridges on the interstate. 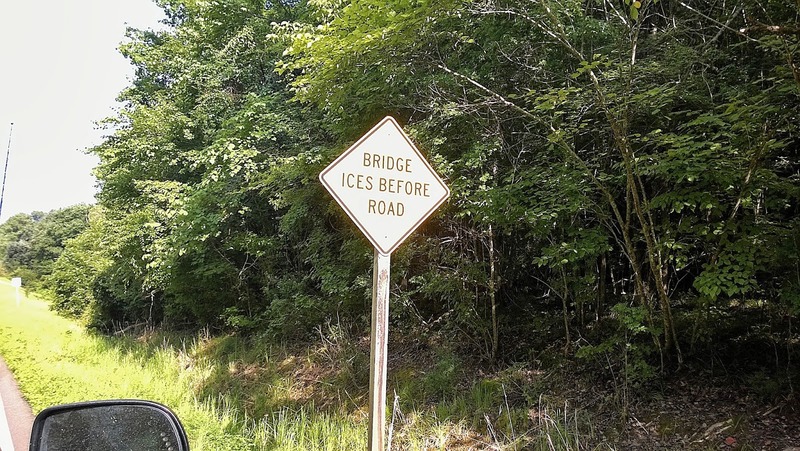 In Tennessee you'll see it as "Bridges" with actually quotations around the word. 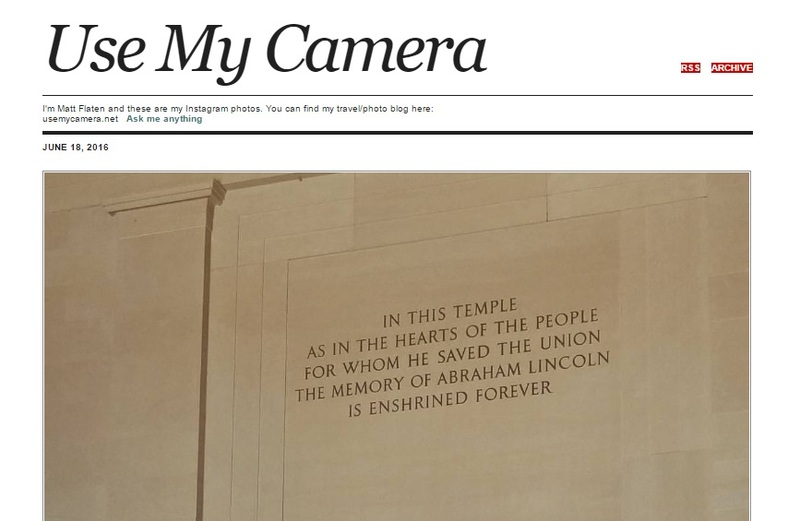 It must drive grammar sticklers crazy. I am looking forward to my first winter here to see what's like when the ice and snow starts flying...as my Dad said it's probably just best to stay at home. 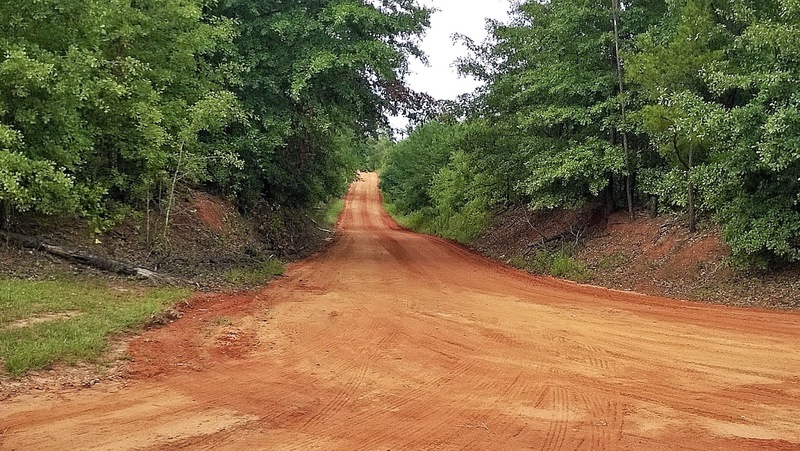 Our drive around rural Georgia brought us to Plains which is President Jimmy Carter's hometown [I'll show that in a future post] and it was interesting to see the subtle differences in the local topography like magnolia and holly trees and the dark red clay roads.